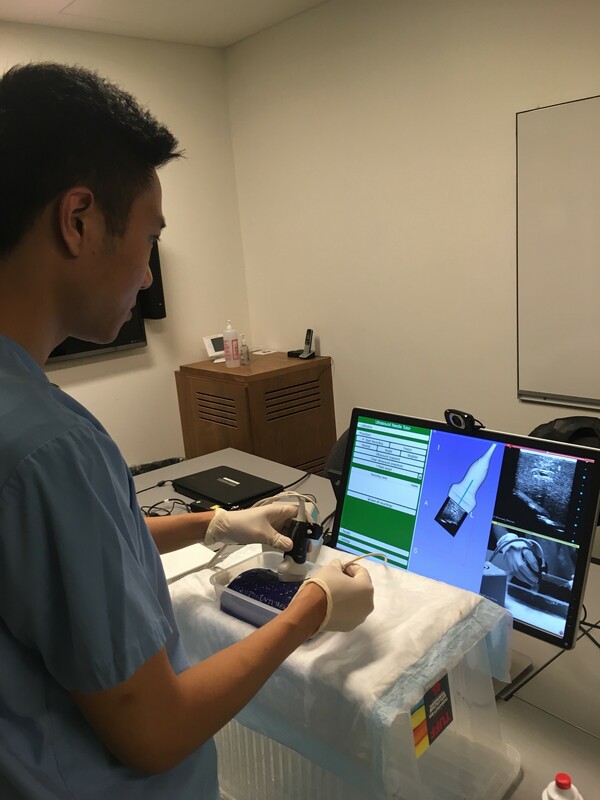 During the week of May 29 - June 2, the Perk Lab participated in the Surgical Skills and Technology Elective Program (SSTEP). This program runs every summer and is open to second year Queen's medical students. This year, the Perk Lab brought three stations for participants to use and train with. These stations were US Needle Tutor, Lumbar Tutor and Suture Tutor. We enjoyed seeing our hard work coming to light and getting feedback from the program participants!